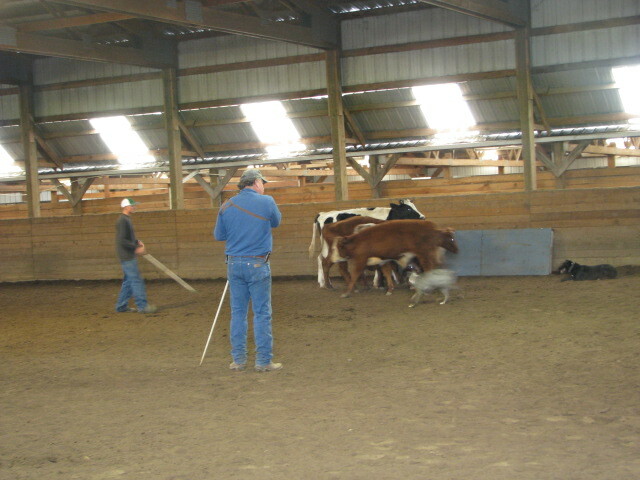 Note: Dog-broke cattle are provided for your dogs to work. You will not need to bring your horse. 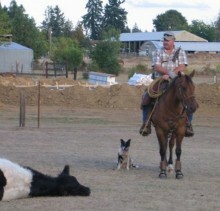 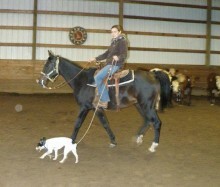 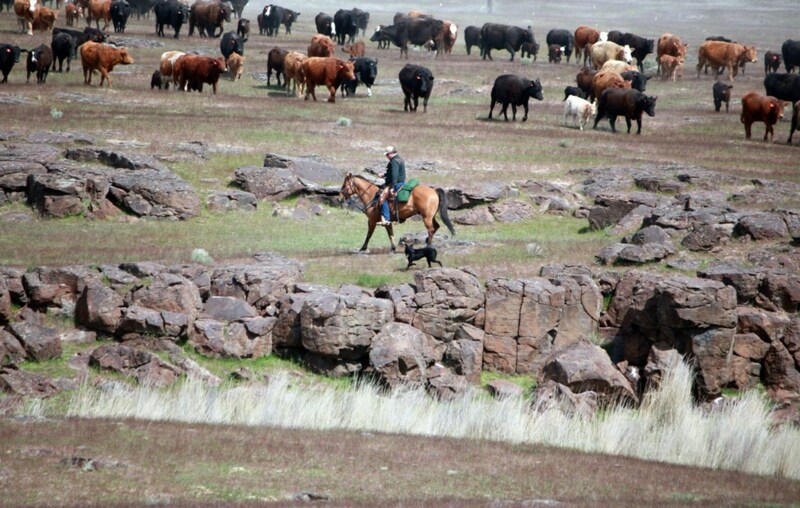 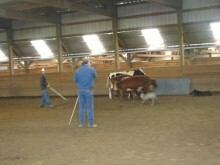 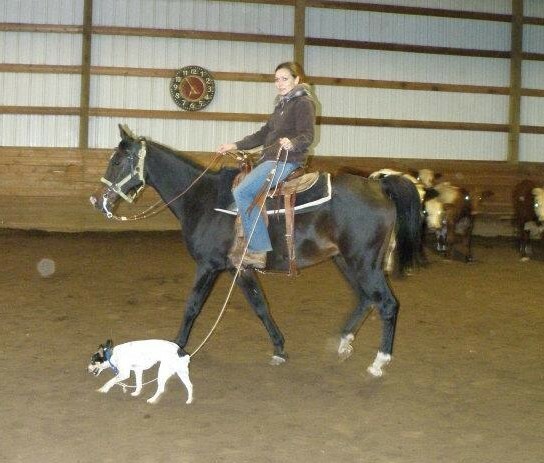 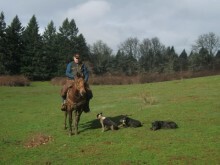 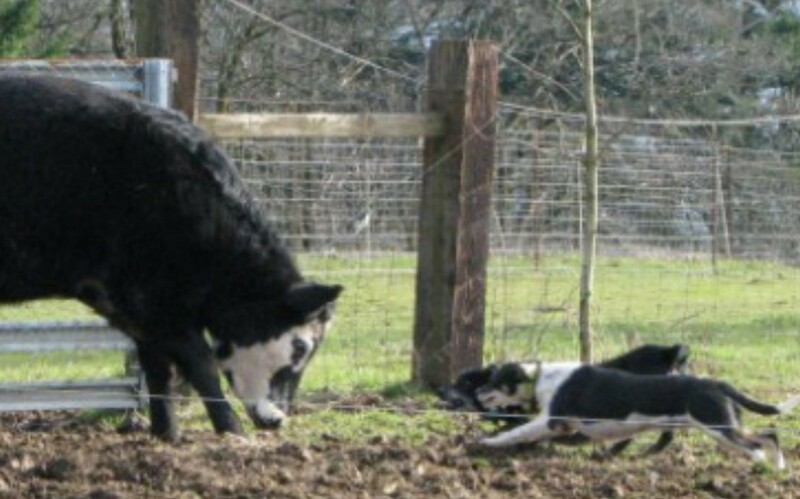 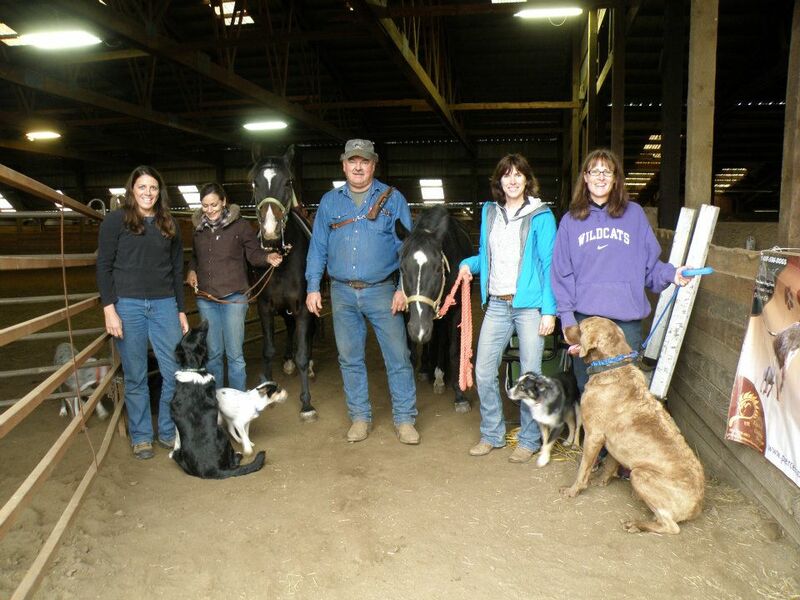 We will also work on typical obedience issues that are encountered with the ranch/working dog. 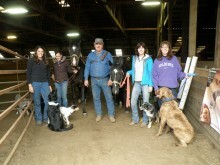 If you have any questions or concerns please contact Marvin directly.